Happy New Year! Resolutions for a Healthy Smile! Cascadia Dental Specialists Blog Happy New Year! Resolutions for a Healthy Smile! It’s a new year and it’s time for new resolutions. Typically people vow to get in shape, be healthier, save money, check something off the bucket list… but if you make having a healthy smile one of your resolutions then you can check off at least three of the above mentioned four! 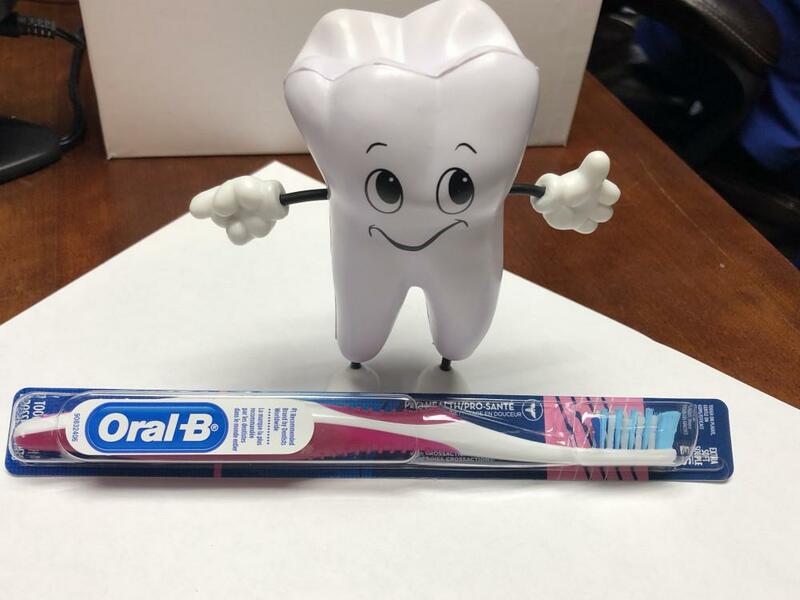 Oral hygiene is directly related to overall health, especially for people with heart disease and diabetes. 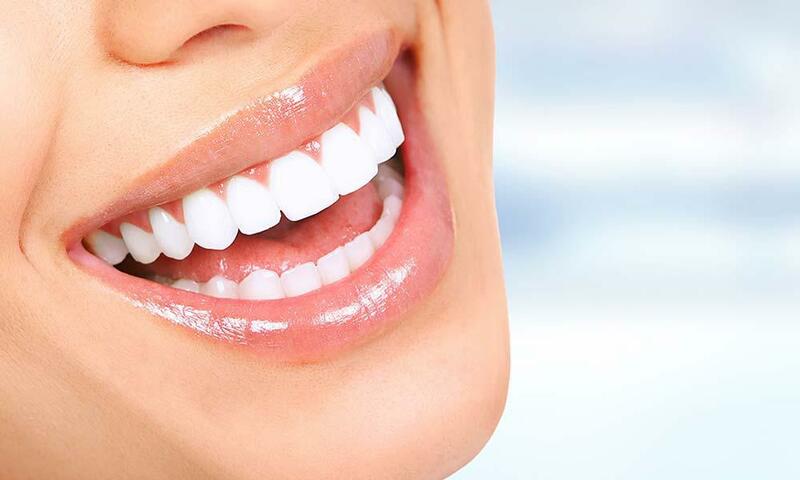 Making your smile healthier will contribute to overall health which can help you get into better shape, and think of all the money you’ll be saving if you’re not spending it on fixing your teeth! Better Home Care Routine: the ADA recommends brushing and flossing twice a day. Angle your toothbrush at a 45 degree angle toward your gumline and brush along teeth in a circular motion for two minutes twice a day. 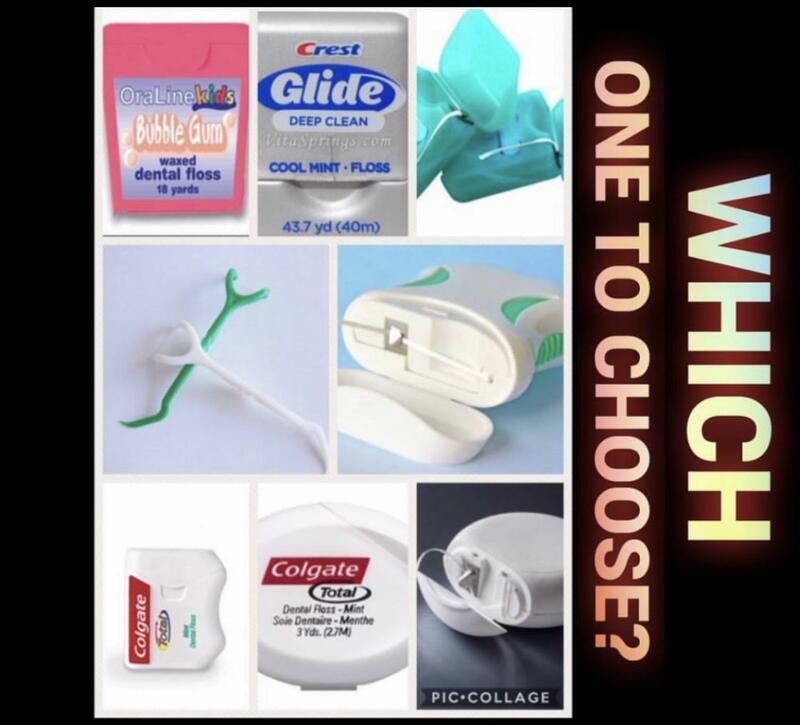 When flossing (at least once a day), curve the floss in a C-shape along the crown of each individual tooth. 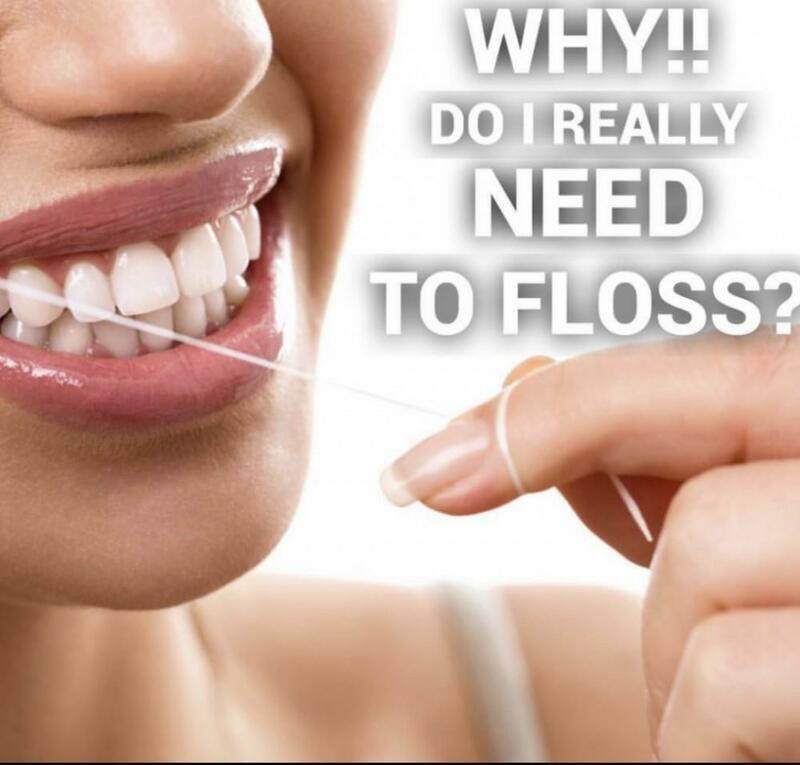 Position floss at the top of each tooth as far as it will go until you meet resistance (be sure not to damage the gums but start far enough up to ensure complete cleaning) and using a see-saw motion bring the floss down along the crown, curving with the tooth. Proper home care can prevent tooth decay, plaque and calculus build up, gum disease, bone loss, and infection. Remember, disease that starts in your mouth can affect the rest of your body, so make sure you’re taking care of your teeth if you want to take care of your overall health. Quit Smoking/Using Tobacco Products: other than brushing and flossing, this one is a great goal for your overall health and your oral health. Smoking not only causes discoloration of your teeth, but it increases your risk for oral, throat and lung cancer, tooth decay, gum recession, gum disease and decreases overall blood flow resulting in slower healing for any injuries or infections. Smokers are also twice as likely to lose their teeth than non-smokers. Want to save money on those future dentures or costly surgeries to try and save your teeth? 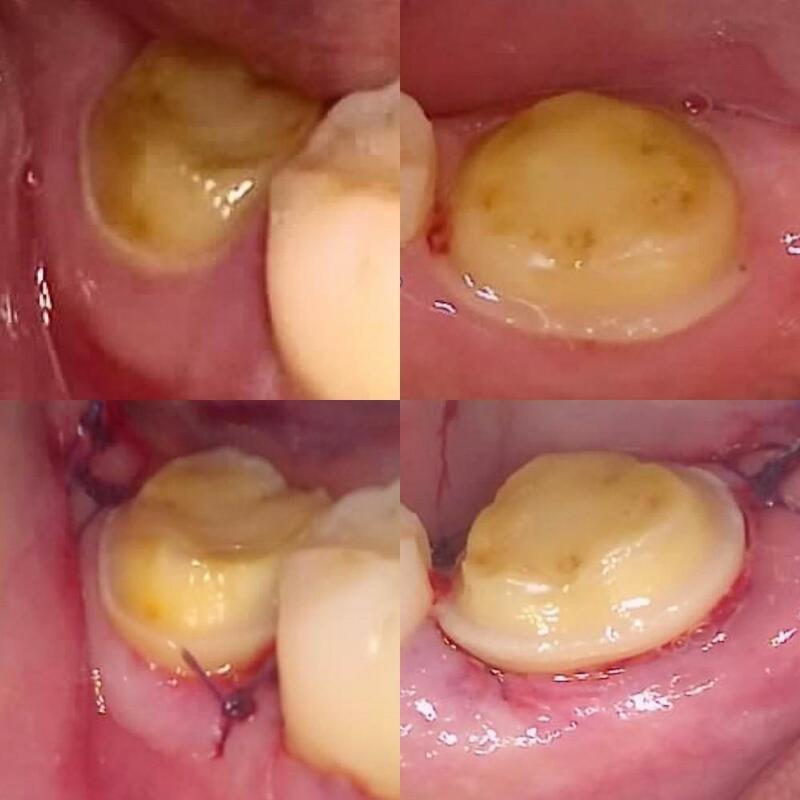 Quit smoking and don’t lose your teeth! Eat plenty of fruits and veggies: I think we all know that the vitamins and minerals in fruits and veggies are good for you overall. Poor nutrition affects your whole immune system which increases your risk for periodontal disease, among other oral diseases. Eating plenty of nutritious food helps boost your immune system and decrease inflammation in your body. Also, eating fibrous fruits and veggies (think apples, celery, etc) help scrub your teeth free of plaque when you eat them. 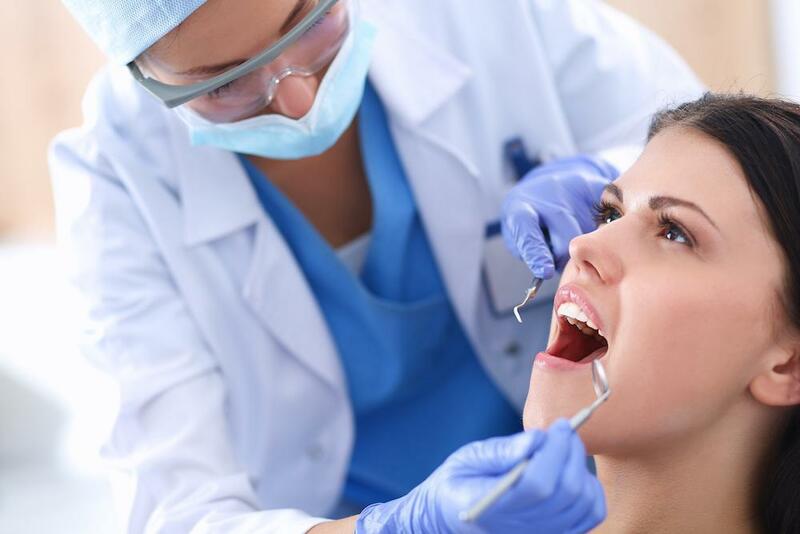 Regular Check-ups with your dentist: discuss with your dentist what kind of maintenance program you should be on (every 3, 4, or 6 month cleanings). At minimum you should be seeing your dentist for cleanings and check-ups twice a year. Stop any problems before they start, be preventative in your care. If you can catch a cavity when it’s small you can keep it from growing so big that you eventually need a root canal. Keep your teeth cleaned to prevent the accumulation of bacteria and growth of gum disease so you don’t have to do a deep cleaning. Keep your teeth clean and let your dentist keep an eye on your overall dental health in order to address any problems before they arise. So here’s to a Happy New Year and a happy, healthy smile! Implement one or all of these resolutions and you’ll see a difference in the coming year.